I have one, waiting for me to restore it. I bought it new in 1969. I made major modifications to it when I bracket raced it, may have to be happy with a Pro Street type rather than a factory spec restoration. 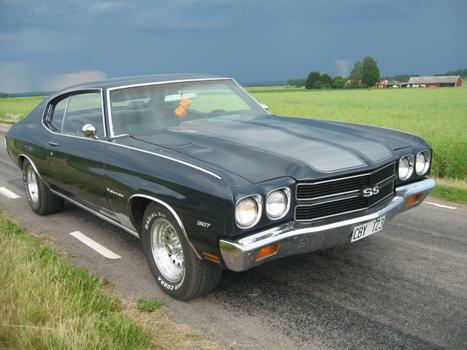 My favorite of the Chevelle line.